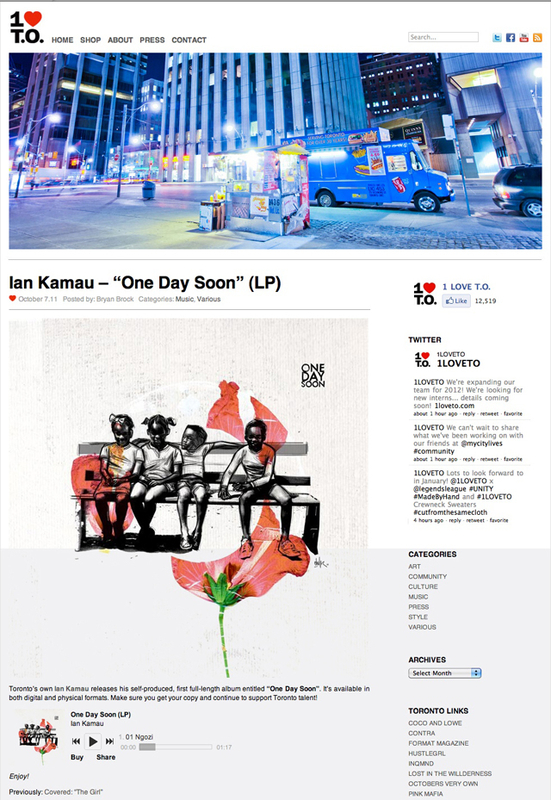 Toronto’s own Ian Kamau releases his self-produced, first full-length album entitled “One Day Soon”. It’s available in both digital and physical formats. Make sure you get your copy and continue to support Toronto talent!